A couple weeks ago, I mentioned that I was getting ready to try out Dove Advanced Care Anti-perspirant/Deodorant. 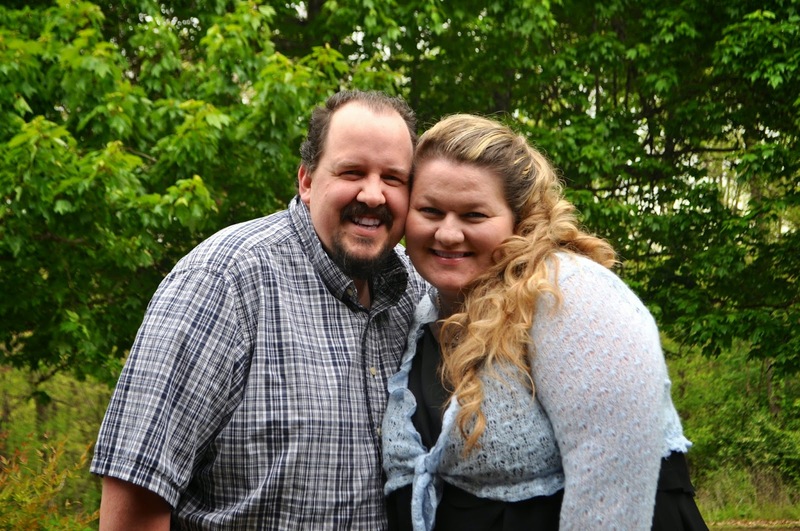 Jamie and I aren't getting any younger and we really want to be healthy and active to enjoy these years with our kids at home. I had been really thinking about making some changes in my activity levels, eating habits, and overall routine, and I mentioned that adding in some new activity might call for a better deodorant than the one I've been using the last couple years. After having the opportunity to dry out Dove Advanced Care these past couple weeks, I'm thinking I might make a permanent switch. When I told my Facebook friends about my chance to try it out, there was a really great response. Apparently, many of my friends have been using Dove for awhile and everyone said they were pleased with it. One friend said she had bought a different brand on a whim one time and quickly switched back. I really believe testimonials from friends play a huge part in trying to decide on a good brand. I really like how this brand offers 48 hour odor and wetness protection. That's probably more than I need on most days, but you know---there's always those days you get busy and forget your deo! It's good to know I've got a 24 hour back up. Ha! It also has added moisturizers to smooth and soften the skin. That's always nice---especially for my dry skin. Dove Advanced Care is easily available at the stores I shop at, too. 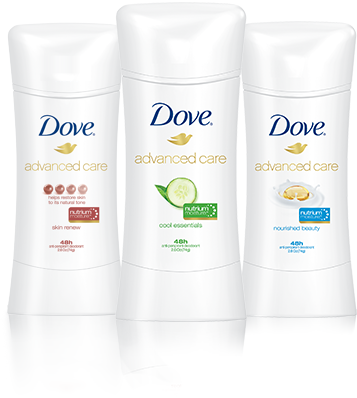 Find Dove Advanced Care Anti-perspirant/Deodorant at mass, food, and drug retailers, nationwide, for less than $5.00 msrp. I have been needing to try something new that works. I will Pick this up at the store next! Perfect. Thanks for the tips!